As a new writer, it can be difficult to build your brand authority online. There are many good websites that pay you to write guest posts on them, and almost all of them give you a byline. That means you are not only making good money but these guest posts can also be added to your portfolio and trust me when I say this, it would make a huge impact on your portfolio. This is a great option for newbie writers because you wouldn’t need to send your portfolio to the editor. In most cases, all you need to do is send a strong pitch. In all the cases, you have to contact the editor of the website with a pitch or an idea about the blog post that you want to write. If they approve your pitch, you get to write it! This amazing website by the famous freelance writer Carol Tice pays $50 for each published guest post. 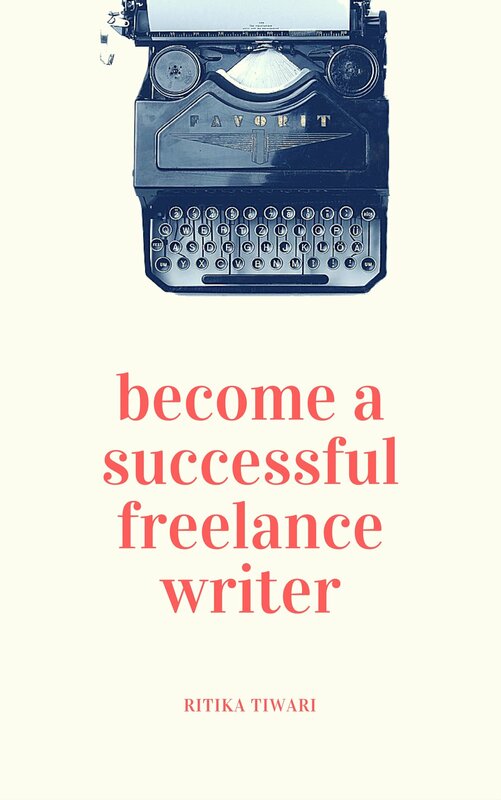 But before you pitch, you need to be a member of Freelance Writers Den or Jon Morrow’s blog mentoring program and you need to go through the guidelines carefully. Carol sometimes runs open pitches too, you should subscribe to her to stay updated. One of my favourite websites, Cracked pays $100 for each guest post. The best part about Cracked is that their guidelines aren’t so strict and you can write about almost any strange thing you want. They have an entire forum where you can directly pitch in ideas and get notified when the editors approve your ideas. If you like writing listicle-style articles, then this would be perfect for you. 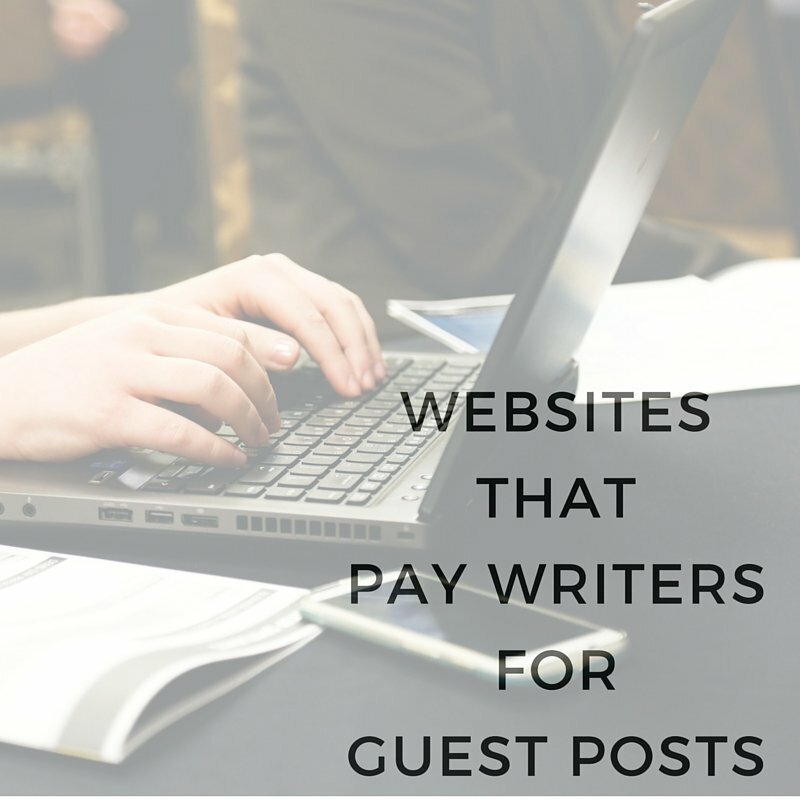 Listverse pays $100 per post to their writers. Have a look at their guidelines before pitching. WordCandy is all about WordPress related posts. 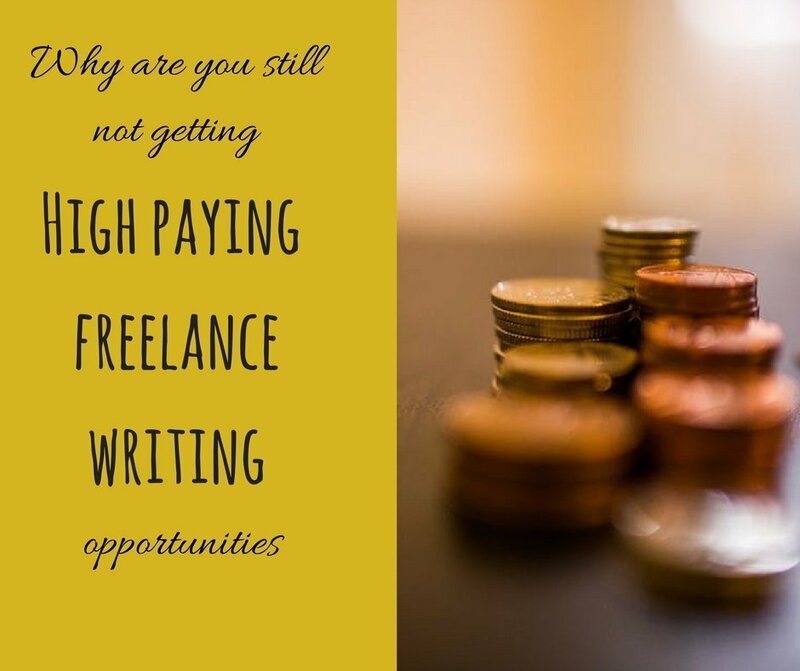 They pay around $0.06 per word and if they like your work, you can also work long term with them. You can directly pitch your ideas by filling this form. But the only problem is – these are ghostwritten blogs and you don’t get a byline. The website accepts articles about women and lifestyle topics. They pay $50 per post and if you have already written a great post on your blog that you think would be perfect for BlogHer, then you can pitch that too for syndication. Go over their guidelines to understand what exactly they are looking for. If you are all about fashion and lifestyle, you should definitely pitch a post idea to XOJane. Check out their guidelines for more information. The payment isn’t listed on the website but I guess you can negotiate that with the editor. 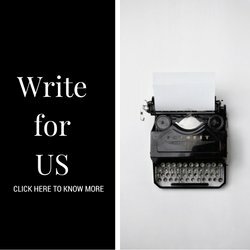 This website is all about women writers and helping them develop their career. WOW pays somewhere around $50-150 per blog post. There are very particular about their guidelines, so you should definitely read them over before sending your pitch. Penny Horder accepts articles about money saving and weird ways to make money. They pay $75 per blog post. You can take a look at their guidelines and pitch! There are many other websites that pay you to write blog posts, I just tried to put down some of my favourite ones. Let me know if you have any questions about it. Thanks alot for such wonderful information. I am interested in writing on Spirituality as that is my area of interest and i have quite a good knowledge on the topic. 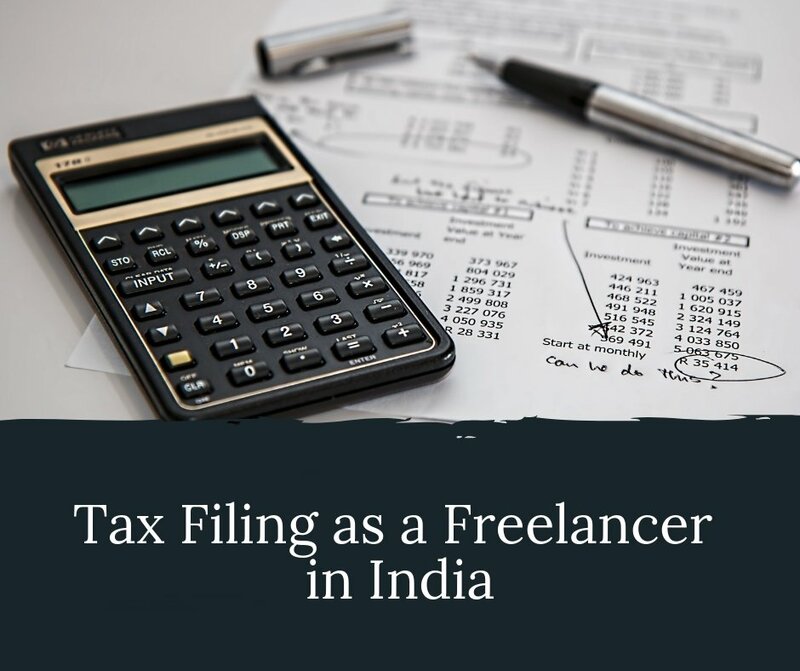 Since i am new to freelance writing i would really be greatful if you can help me with your valuable knowledge as to where will i find opportunities to match my area of interest. thanks Ritika. 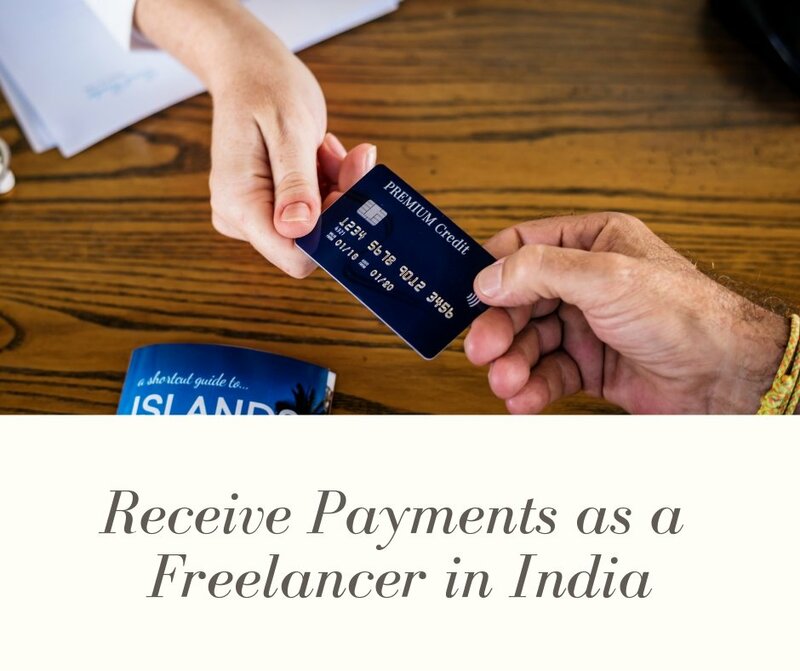 Do you have info about Indian market. How much they pay? nice..so helpful… i write short stories in french, hindi, english….so fictions cud earn money?